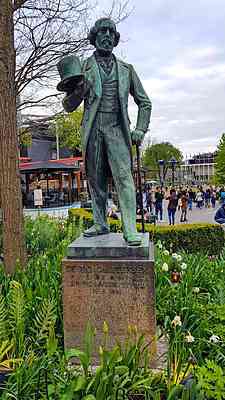 Park in Copenhagen, Denmark. 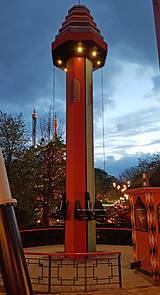 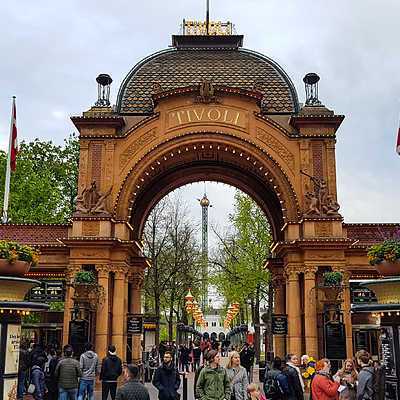 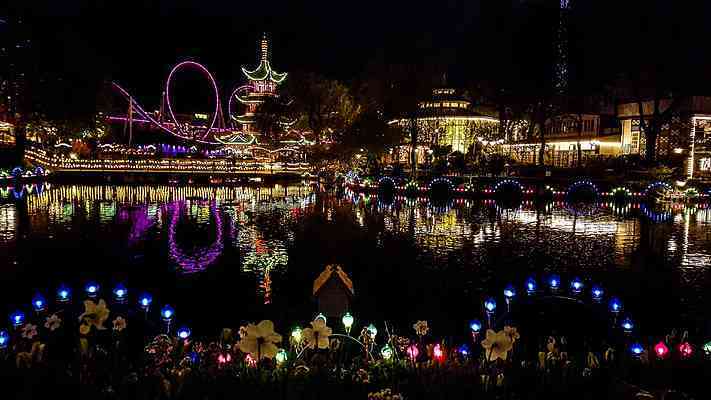 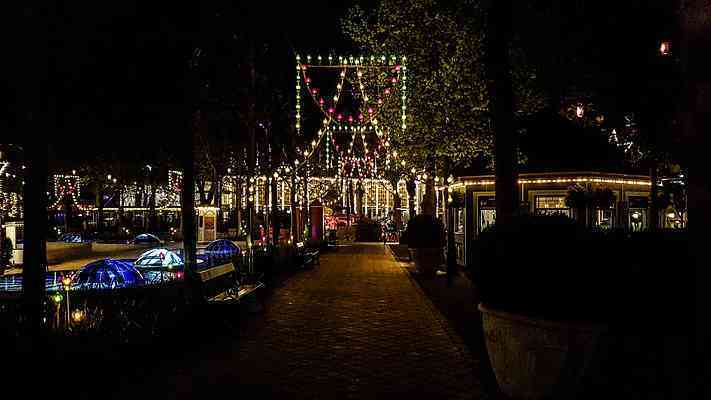 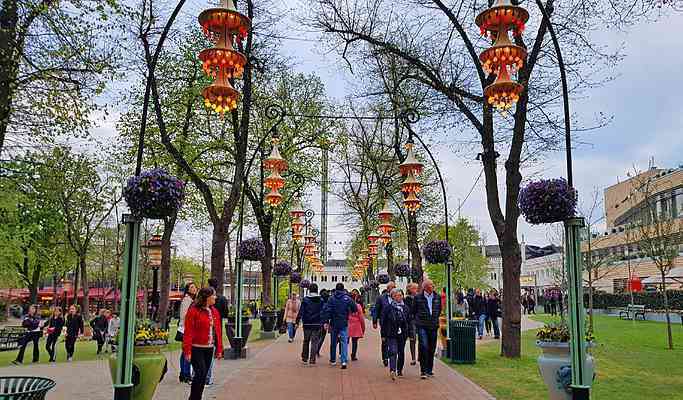 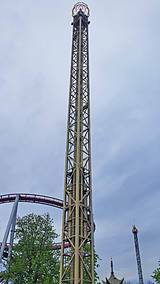 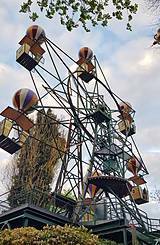 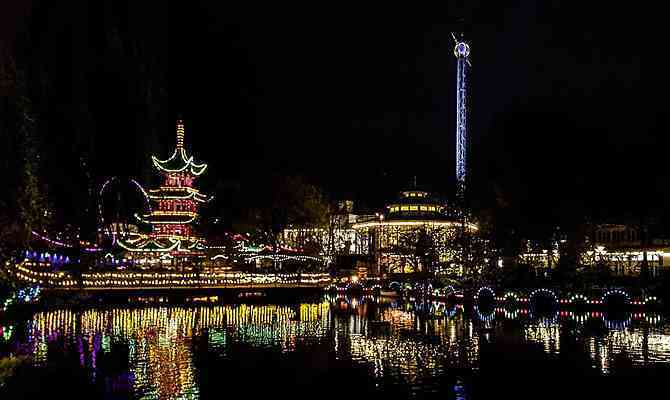 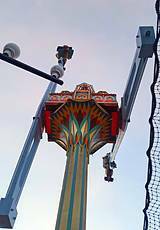 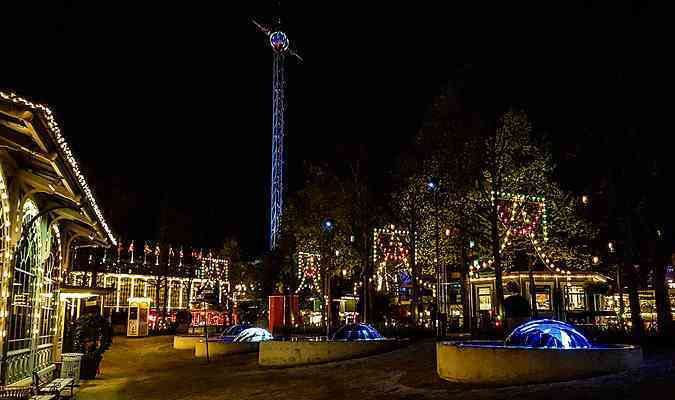 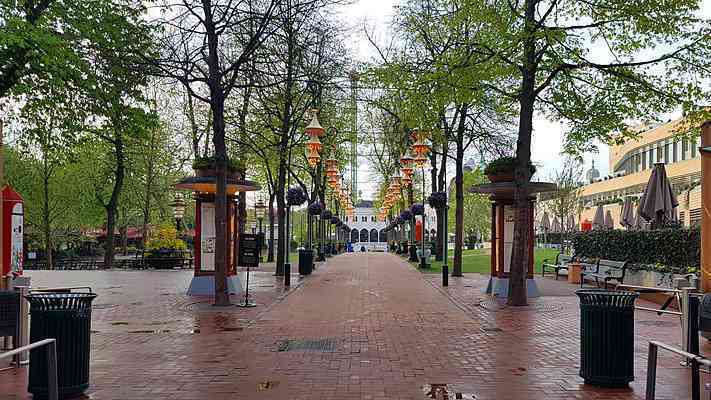 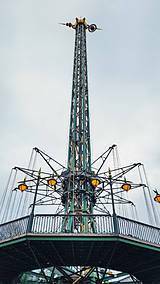 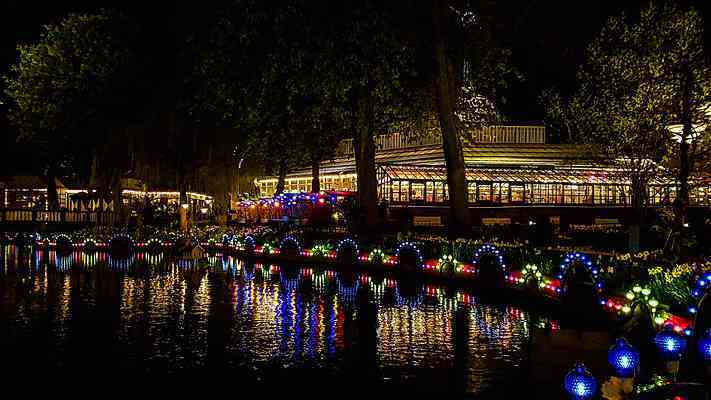 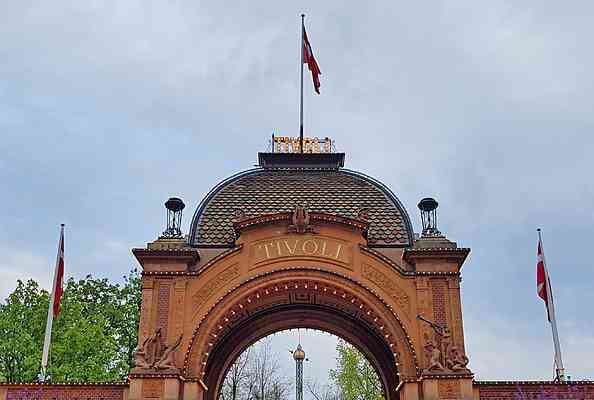 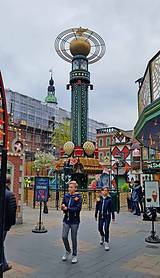 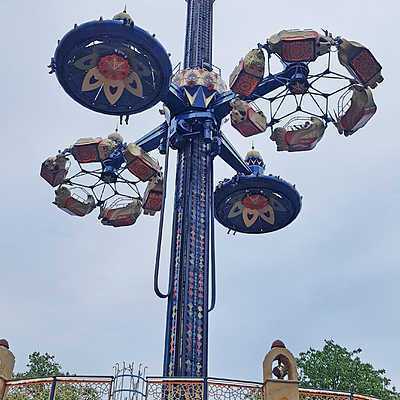 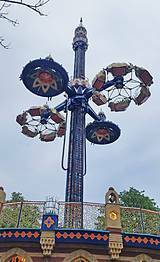 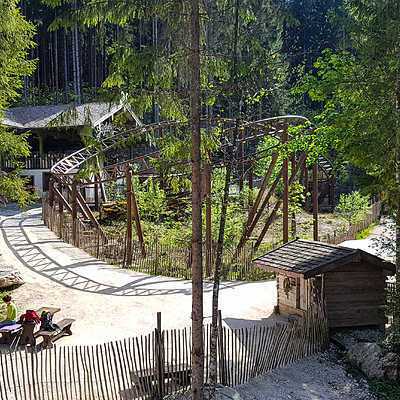 Tivoli Gardens	is currently home to 27 rides and attractions. 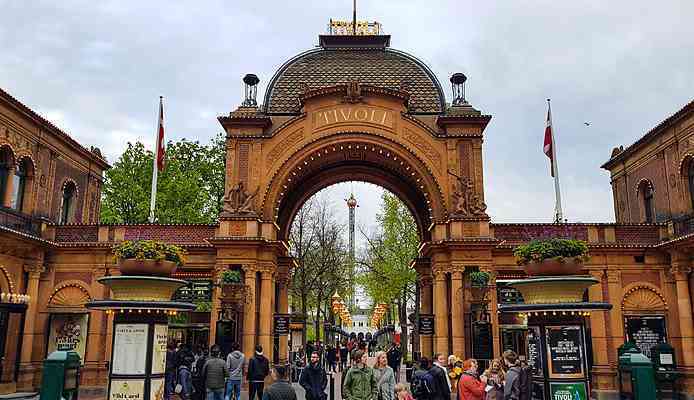 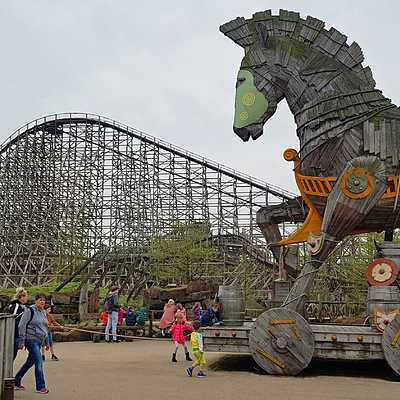 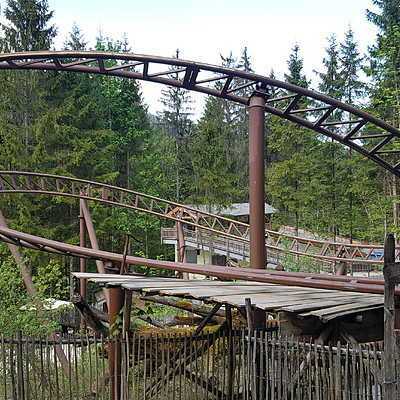 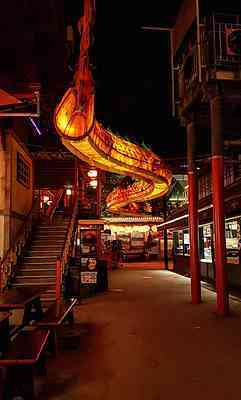 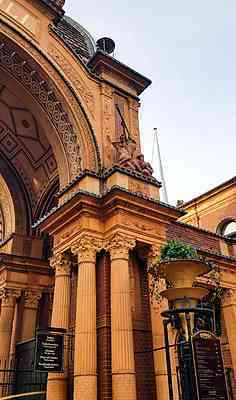 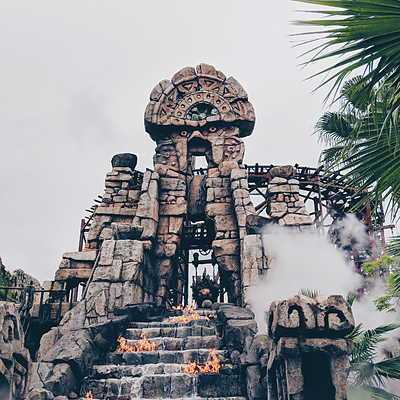 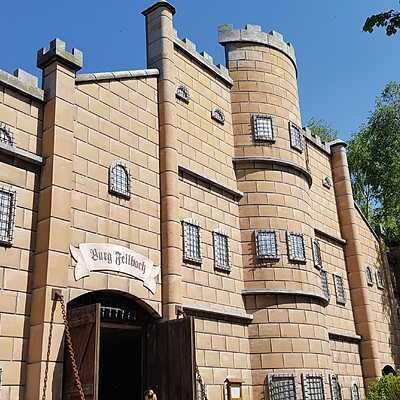 Historical park located in central Copenhagen, renowned for its ornate and often exotic architecture and landscaping, theatres as well a wide selection of rides.